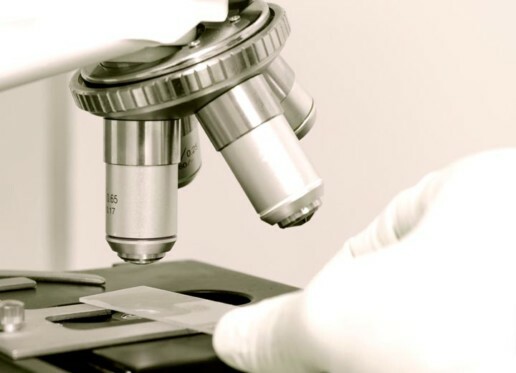 Microbiological examinations play an extremely important role in cosmetic medicine treatments; with sophisticated lab tests, we can assess our patient’s general state of health, identify how well certain organs work, check for some genetic conditions, and screen for infections. Thus, any cosmetic treatment applied in our clinic is custom-tailored to our patient’s special needs! Moreover, according to the Greek Law, an OFFICIAL BLOOD TREATMENT LICENSE is REQUIRED for the application of certain examinations or cosmetic medicine treatments (e.g. Platelet Rich Plasma, Hair Transplantation, etc. ).